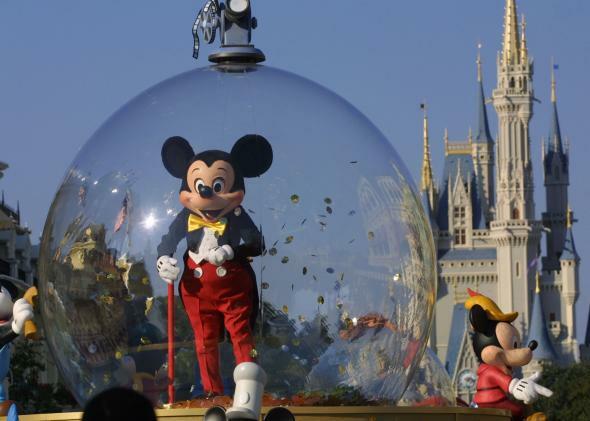 Disney applies for three drone-related patents for theme parks. All that’s missing is a drone. If the screaming tots, steep prices, and humid Orlando weather weren’t enough to deter you from a trip to Disney World, then perhaps the prospect of a giant Cruella de Vil marionette being wielded by flying drones may do it. Even friendly-sounding drones performing aerial spectaculars above “Typhoon Lagoon” may seem like a dubious idea to some observers, given how drones loom in popular imagination. But Disney has not shied away from using controversial new technologies in the past. Its RFID-equipped “MagicBands,” announced in 2013, can act as ticket, credit card, and even hotel room key for Disney World visitors, and also use sensors to track their movements and personalize park activities. Concerns were immediately raised about the bands potential use as data trackers that could compromise patron privacy, especially that of young children. If Disney starts using drones in their theme parks, you can be sure that other entertainment venues will follow suit. It can’t be long until the Macy’s Thanksgiving Day Parade features a giant drone-flown turkey floating high above Central Park West.